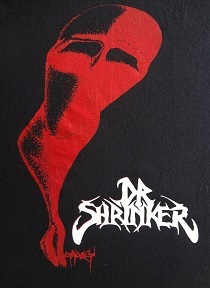 Official Dr. Shrinker Judge T-Shirt. 2 sided! Back says You Have Been Judged 9-28-13 In Red Print. 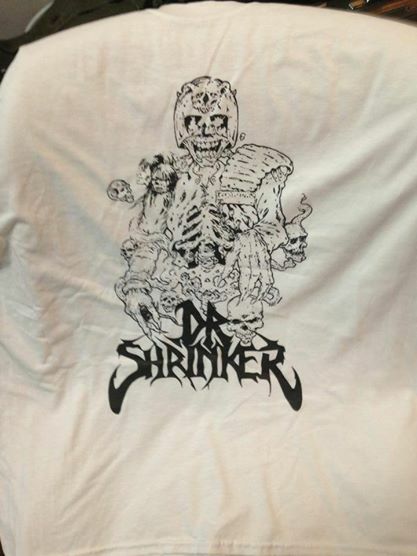 RETURN SHOW SHIRTS Size XL. 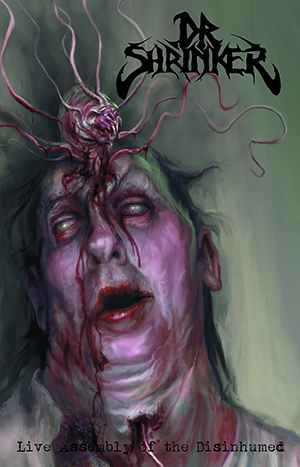 Please do not choose Media Mail for your shipping option.